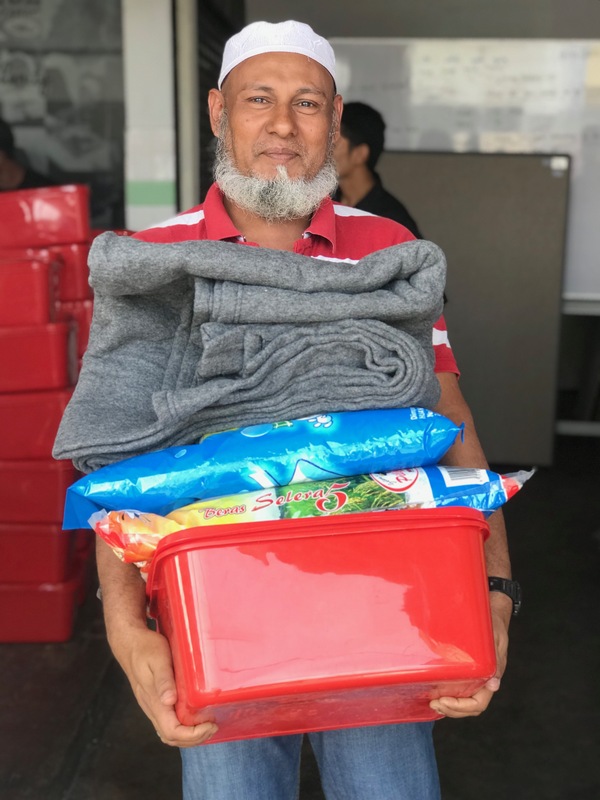 Human Aid Selangor is a non-profit, non-governmental organization that provides humanitarian services to the most vulnerable displaced communities living in Malaysia who have been denied access to basic rights and livelihoods. 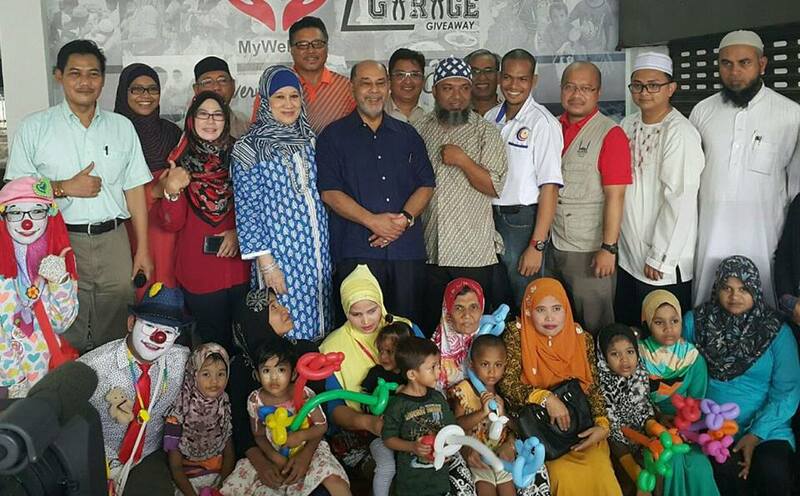 Our work focuses on the welfare of the Rohingya people living in the urban areas of Selangor and Kuala Lumpur. We believe in creating global awareness on the issues and challenges stateless asylum seekers face through our various grassroots-based empowerment projects we organize hand in hand together with vulnerable societies. Human Aid is a learning centre, community hub, and safe shelter under one roof. We provide access to basic education for displaced children, medical assistance through partner NGOs, and a needs-based food distribution programme. We also form part of a safe shelter network for SGBV women, single mothers, and children without guardians. Our centre serves as a meeting point for other organisations - eg. UNHCR - to engage with displaced communities, and more importantly, as a safe place for bringing people from different cultures together to learn from and support one another. “A refugee is someone who has been forced to flee his or her country because of persecution, war, or violence. A refugee has a well-founded fear of persecution for reasons of race, religion, nationality, political opinion or membership in a particular social group. Most likely, they cannot return home or are afraid to do so." Rainbow of Love Learning Centre for Refugees (Sekolah Pelangi Kasih) is an informal learning centre officially recognized by the UNHCR in 2016. Under Malaysian law, undocumented children are legally barred from enrolling in public schools. Rainbow of Love supports a child's right to an education and aims to provide for many others who are unable to attend school. Here's how it all started. It's a multicolored journey for our kids, one that begins and ends with love. We Could Use A Hand! All the hands we can get our hands on. Click 'Sponsor A Child' to find out how. Now she speaks & writes English, Malay, Mandarin and Sign Language too.